Buying a new home is one of the largest investments you will ever make. Although exciting, it can quickly become overwhelming. While the home you have chosen may appear to be exactly what you are looking for, there could be serious unknown defects which can make your investment a costly one. Having your new home professionally inspected by Lancaster Home Inspections can save you thousands of dollars. Lancaster Home Inspections is dedicated to providing you with valuable information about your new home. All major components of the home are inspected in order to provide you with a complete understanding of the home. Inspectors also provide you with repair and maintenance suggestions. Lancaster Home Inspections gives you the information you need to make an informed decision. 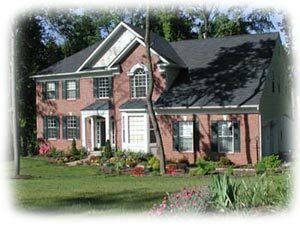 We provide home inspection services throughout Lancaster, Berks, Lebanon, Chester and York counties in Pennsylvania.